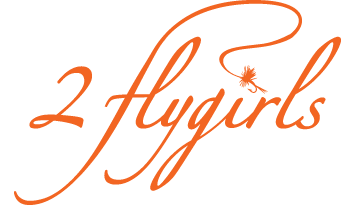 2 flygirls: Last year at the Juliana's Angler club. The very same place I meet my dear friend Hyun. It was a weekend school for anglers of all levels. And, of course we were in the novice section. It was much fun and we were hooked in more ways than one (fish-hooks stuck in our clothes and all) Funny! Last year at the Juliana's Angler club. The very same place I meet my dear friend Hyun. It was a weekend school for anglers of all levels. And, of course we were in the novice section. It was much fun and we were hooked in more ways than one (fish-hooks stuck in our clothes and all) Funny!